An elegant pair of drop earrings from Fossil jewellery. Crafted in stainless steel with a simple disc design, pave crystal embellishment creates a timeless finish. 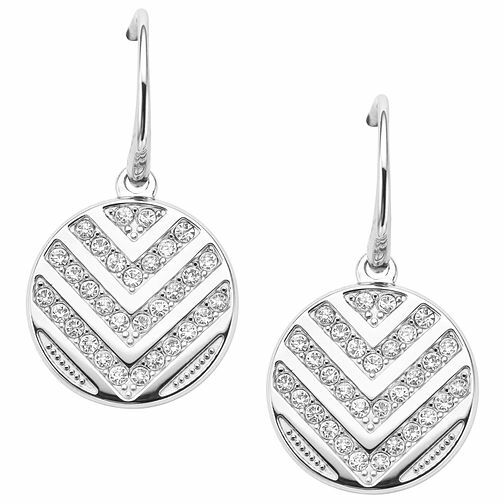 Fossil Stainless Steel Pave Drop Earrings is rated 5.0 out of 5 by 1.